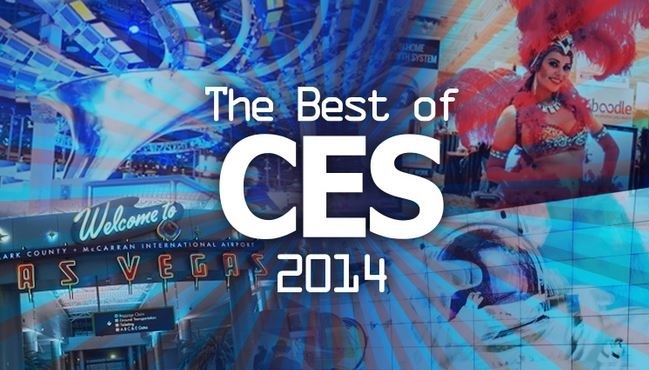 CES 2014 Best: Wearable Tech, Edison, 4k Projector, 4K OLEDs and More! The Best at CES 2014: Xperia Z1 Compact, 4K Ultra Short Projector, Premium Smart Watches, Intel Edison, and More! Consumer Electronics Trade Show ’14 is buzzing with the vibe of new technologies and attractive upgrades. Wearable technology and display screens seem to have triumphed upon the smartphone and tablets gaga. Not completely though. While some are aiming for ultimate elegance, others are going compact; and then there are these adventurous technologies too. With no further ado, here we go with a short roundup of what caught our eyes in terms of technology that many people would be using in this year 2014. Sony has jumped up to please though who are not really wooed by larger display screens. While there is a trend set of launching cheaper variants flagships along with a trend of mini, usually specs get cut too. However, in case of Sony Xperia Z1 Compact, we are seeing a smaller 4.3 inch display screen but sporting the same specs as Xperia Z1. 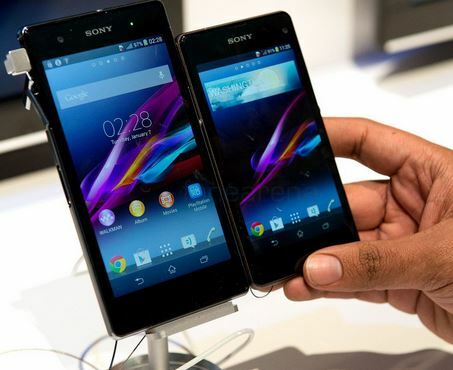 As we saw in 2013, Sony Xperia Z1 became a favorite especially of camera enthusiasts. Snapdragon 800 processor, 20.7 MP camera and a waterproof mobile phone – you are in for a treat if you have been looking for the ultimate manageable smartphone with the best specs. 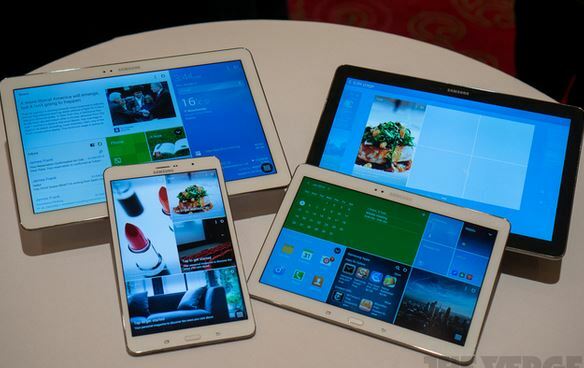 Samsung has unveiled four tablets at this year’s CES in its Galaxy TabPRO and Galaxy NotePRO running on Android 4.4 KitKat. The tablets launched include Galaxy Note Pro 12.2 inch (with S-Pen); Galaxy Tab Pro 12.2 inch; Galaxy Tab Pro 10.1 inch; and Galaxy Tab Pro 8.4 inch. Releasing in Q1 this year, Galaxy Tab Pro has a smarter design a new interface perfectly built for multitasking. This new range and sizes being offered by Samsung is actually a great offer considering you can pick up a tablet powered by latest tech specs and Android 4.4 KitKat giving you exactly the screen real estate you were looking for. The Samsung Galaxy Note Pro and Tab Pro line-up will be available in WiFi, WiFI and 3G, and WiFi and LTE options. Sony has announced its 4K Ultra Short Throw Projector at this year’s 2014. 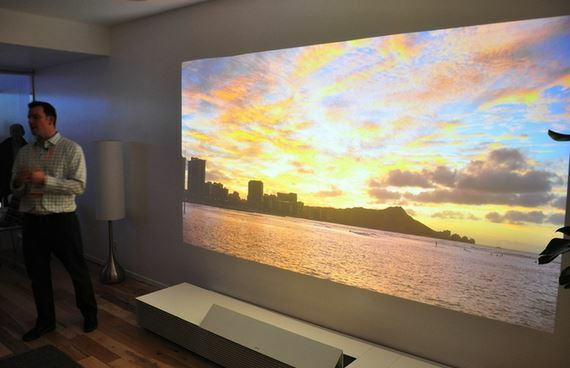 The Projector will throw out a 4K image between 66 inch and 147 inched from a distance of around 20 inches. The Projector itself is measuring 43.3 x 10.4 x 21.1 inches and is placed on the floor near the wall you have to project onto. Brining the 4K to the TV lounge, Sony inspired many when it came up with VPL-VW1000ES projector back in 2012. The device is using an SXRD panel and throws 4096 x 2160 pixels with 2,000 lumens of brightness. With Ultra Short 4K Throw Projector, Sony is making another run at Ultra HD home theater market and by the looks of its current demos at CES, the projector is going popular with its stunning imagery. Launching its SmartBand, Sony is finally joined the a couple year’s old wearable tech party. Sony SmartBand is a pretty looking wristband coming in three colors, compatible with the new Sony Core trackers. 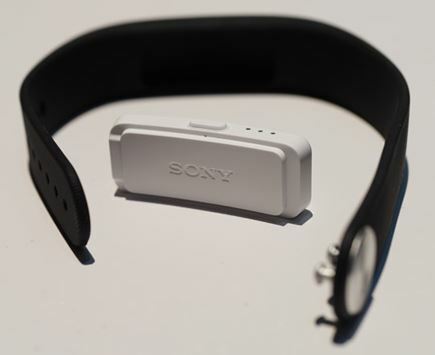 Sony’s wristband is making its mark as it is softer and lightweight as compared to its contemporaries. Being waterproof, Sony SmartBand can be worn even while washing your hands or going for a shower. 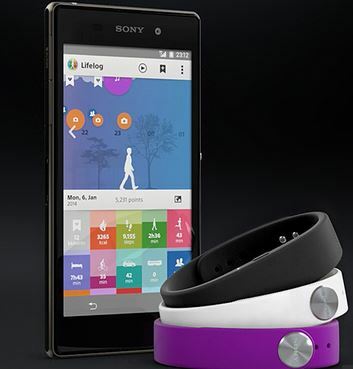 Sony SmartBand doesn’t simply track your steps and calories, it is involved in your every move. The SmartBand works with the Lifelog app which means you would need an Android smartphone running Jelly Bean and up. From tracking your sleep to your music dose, it counts it all! Okay, we agree; a little creepy. 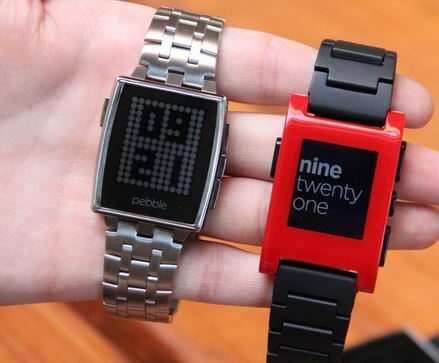 Pebble’s new high-end premium sister has been launched at CES, aptly titled Pebble Steel. This latest Pebble Steel carries a look of a genuine watch worn by “serious” people and not just toy / gadget sort of thing. Being offered at $250, the smartwatch is targeted at higher end of the market, flashing a premium metal look. Pebble Steel has a scratch-resistant Gorilla Glass face and gives out a very clearer screen than its plastic predecessor, even though the screen is identical in both models. Corning Gorilla Glass protection and a stainless steel encasing are actually the only two new features being introduced in the Pebble Steel premium smart watch. Pebble Steel and Pebble owners gain free access to all-new Pebble app stores (Android and iOS) which will keep serving the users up with new features and functions. Dell launched the cheapest 4K display screen at CES 2014 making the 4k monitors rather affordable. 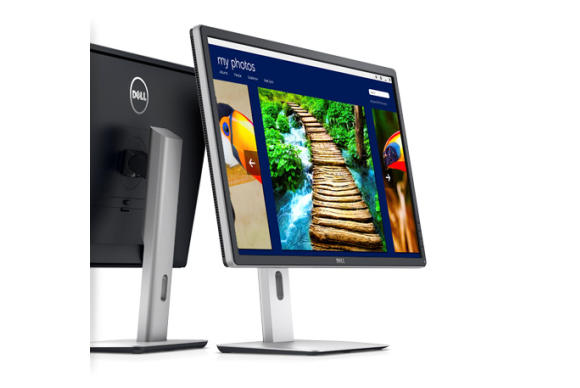 Surprisingly priced at $699, Dell’s UltraHD 4K display will launch globally on January 23. The P2815Q will be a full 3840 x 2160 4K resolution screen. The refresh rate and range of inputs offered haven’t yet been disclosed by the company. However, it is promised that same screen performance will be experienced as the new UltraSharp 32″ and UltraSharp 24 Ultra HD monitor. Letting you control the display curvature, LG is in for some exciting TV times ahead! 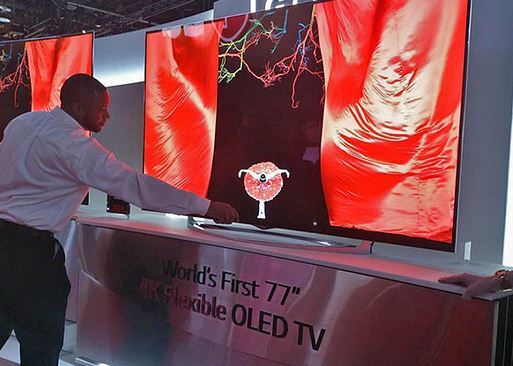 LG Electronics has launched its LG 77 inch flexible 4K Ultra HD display at CES 2014 which allows you control its curvature using a remote controller. LG has been putting a lot of efforts into making a flexible OLED TV which wen though “tens of thousands of hours of tests” to ensure the reliability and durability. LG 77″ flexible OLED takes the screen size and viewing distance into account to give you the optimal viewing experience. We are in for some greater tech times, folks! Quick, responsive and easy to use are only some of the flash words that could be used for LG’s WebOS TV launched at CES this year. 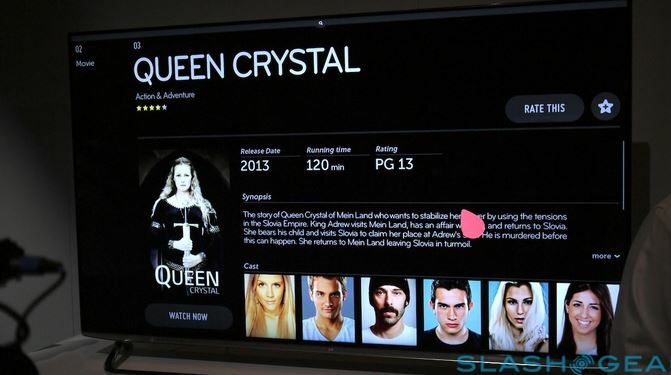 Rethinking the Smart TV, LG has brought the WebOS TV back in at CES after some five year! Offering all the multitasking capabilities that we now find on our smartphones on to the smart TV screens, LG seems to have got some ultimate direction of where the smart tv should be heading to. The difference between LG WebOS TV and other smart TVs is the lack of distinction between smart TV apps and regular TV and inputs. Plug in your Xbox and it will show you it as Xbox and not HDMI2. “We wanted unity. Everything is the same, be it your Xbox, your source, or some apps. If you’re watching Netflix and want to switch to see what’s happening in a game, then go back to YouTube, it should be all the same thing” – Itai Vonshak, webOs head of product management and design. Ah! Finally, we are here with the Edison. 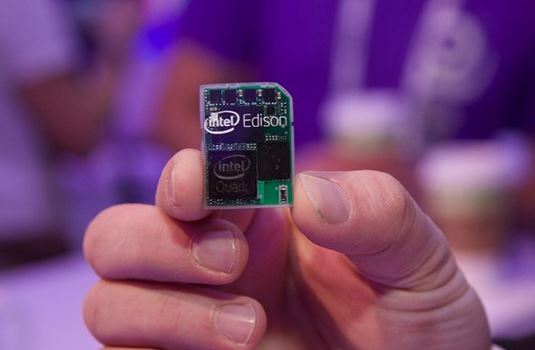 We believe that CES 2014 would be long remembered for having showcased the tiny sized, “full computer” Intel Edison. Showcased by Intel, Edison is a SD-sized computer featuring a processor, memory and flash storage aimed to make everyday objects smarter and internet connected. The Edison can be programmed to manage I/Os and any other baseline functions. SD-sized computer will be supported by Linux and Android. The SD-sized, Intel Edison will be released to devs and designers in summer 2014.